CIYA was established by a group of Cambodian Indigenous Students in Phnom Penh in 2005 and was officially recognized by the Royal Government of Cambodia in 2008 with support from EWMI. 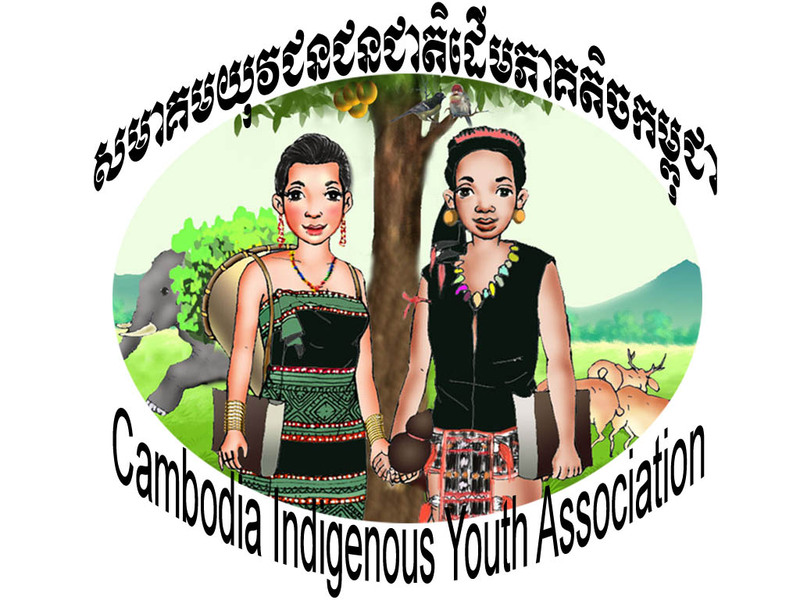 It is the first organization established for indigenous youth and the third indigenous organization established in Cambodia. The original purpose of the development of CIYA was to mobilize indigenous youth as a strong group in which the members could help support each other by acting as a social network in the city, as well as to build their capacity towards working as indigenous community development workers in the future. As the number of indigenous students in Phnom Penh increase, the members of CIYA also increase which also expands out to the provinces, particularly in North and Northeast Cambodia. CIYA has more than 100 members, approximately 30 of which are involved in all CIYA activities and the remainders are based and work in the provincial areas. From 2009, with the support of the Heinrich Böll Foundation (HBF), CIYA was granted an office work area and a strong operation unit to support to the association programs and its members. International and national consultants have been recruited to help this new organization develop its own strategies with full participation from its members and partner organization, such as the NGO Forum, CLEC, UNDP, ILO, ICSO, MVI, VFC, etc. In 2010, HBF has provided a small grant to support the core fund of the organization as well as some field activities such as, providing awareness raising on legislatives related to indigenous community people livelihood including land and forestry laws to the community people in their village through the community dialogue, conduct surveys to gather statistics of the indigenous youths, especially the youths at schools, documentation of the custom and traditions of the indigenous people. HBF has also provided support to build the capacity of the operation unit of the association including organization of the full assembly, build up the management system of staff, administration and finance. This year, the association has two source of fund are HBF and McKnight Foundation in the amount about US$ 40,000.00 for implementing its core programmes–(i) Communication Component, (ii) Community Support and Youth Networking Component, and (iii) Education Support Component. Posted on July 7, 2011, in Uncategorized. Bookmark the permalink. Leave a comment.